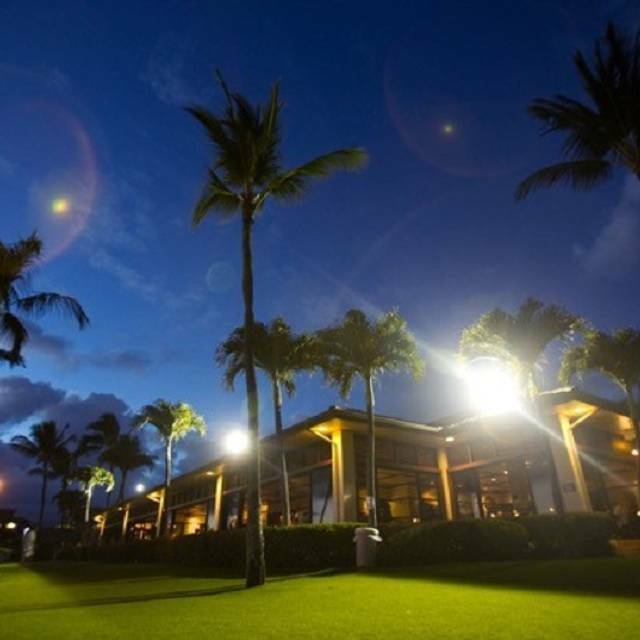 The Beach House Restaurant's stunning ocean-front location with spectacular sunsets night after night makes it an iconic destination on Kauai's south shore that has won the prestigious Hale 'Aina Award for "Best Restaurant - Kauai" for 16 years running! 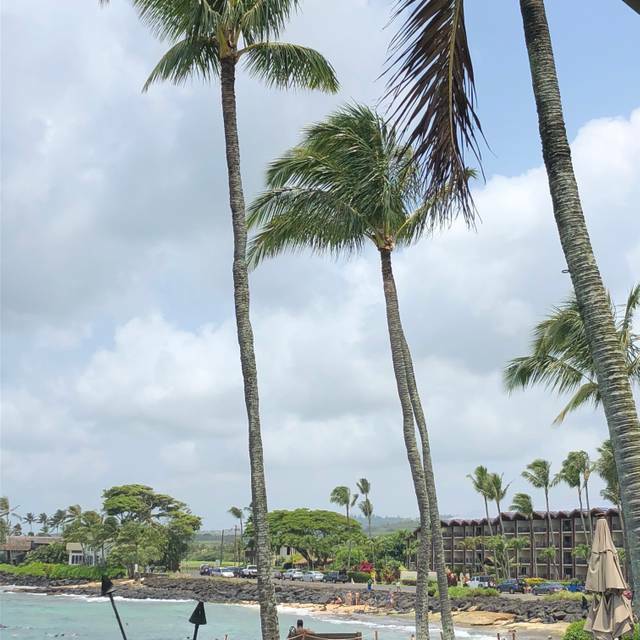 Our philosophy at the Beach House is simple - take some good old-fashioned Hawaiian hospitality, blend it with a Pacific Rim food experience and add an outstanding view to deliver an experience that delights all the senses. Our talented kitchen team makes the most of local ingredients by sourcing our fish directly from Island fisherman and our beef and coffee from neighboring ranches. We incorporate local fruits and vegetables whenever possible, and delight in being able to find new and innovative ways to use the resources that surround us on the Garden Isle. Our breads, buns, and desserts are all made from scratch in house and we proudly feature the works of renowned local artists throughout the restaurant. As wines and beers. We enjoyed the potstickers for appetizer and the Ahi tacos. They were both delicious. Our dinners were so good too. We had a variety at our table too! We had filet mignon, seared ahi, the wasabi catch of day which was Opa, we also had roasted ckn at the table. All entrees were delicious. 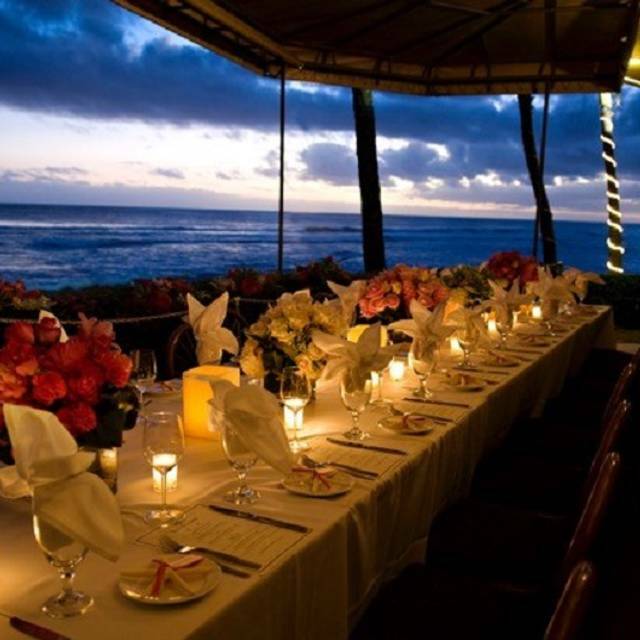 Special spot to dine in Kauai. The food was delicious but a bit under seasoned. Perhaps that’s just the chef’s style. My seafood linguine seemed overpriced for what I got, but my husband’s pork chop was perfect. Excellent wine list. The view of the sunset and ocean are fantastic. A wedding was happening on the lawn which was fairly noisy. This is a must go to restaurant on Kauai! The views, the food, the service, everything was excellent. We had amazing food and a great server, Mark, who detailed menu items very well and he was very friendly. Our dinner ended with a beautiful sunset and we got to watch as parrots flew over, such a great experience! 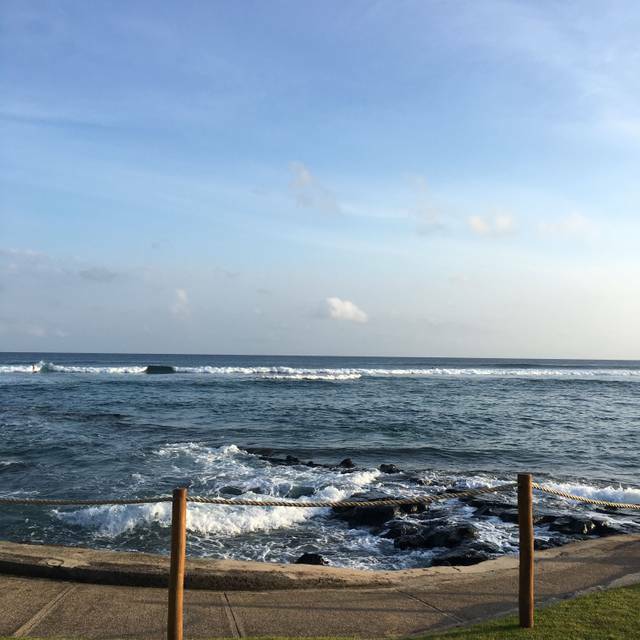 Just a beautiful location and absolutely wonderful food on Kauai. It does not disappoint! The Beach House is my favorite restaurant! The food is excellent. I love their watermelon salad. Our server, Edwin, was friendly and helpful with suggestions, and got our orders right. 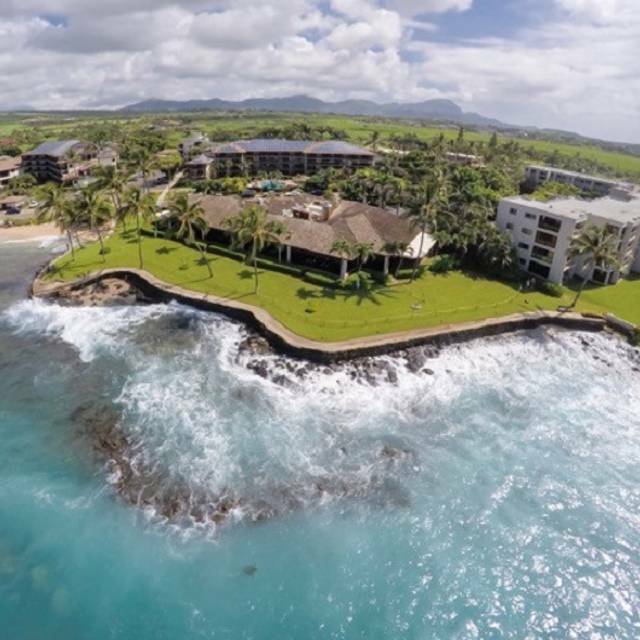 The atmosphere is special, with open sided dining area that lets the warm Hawaii ocean air in. It's expensive, but a special treat once in a while. Amazing flavors, highly recommend the wasabi fish. Birthday dinner. They were able to make menu adjustments to meet our dairy allergy needs. Menu is limited but excellent food. Drinks were delicious too. Beautiful spot for sunset dinner. My experience was exceptional right from the start. As I indicated i had a reservation when I walked in to the entrance they were able to confirm that I had made an error in my dinner reservation date but despite that issue along with a very busy peak period, they were able to quickly respond and squeeze our group of 4 in between other reservations. Big kudos for being very accommodating. The waiter we had and the supporting team were very professional, courteous, timely and helpful in making and delivering our meals. 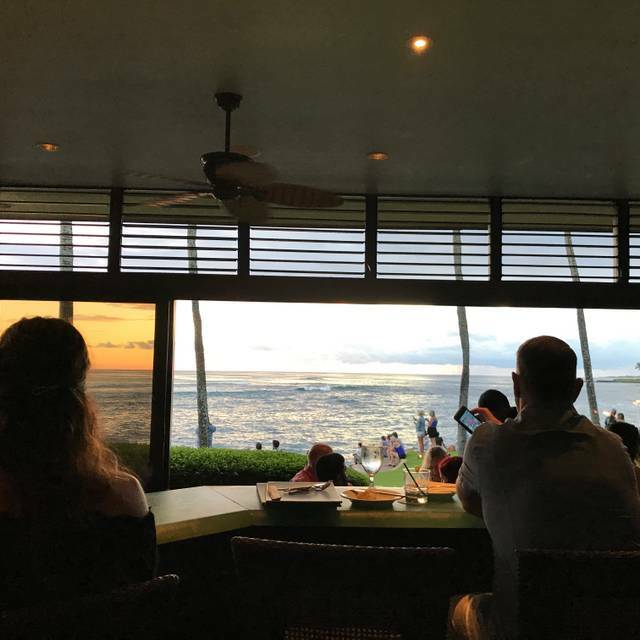 The geographic location is also perfect being on the west side of the island so you can watch the sunsets right from your table. You can'y get better than this. All 4 meals were superb in taste, presentation and temperature. Our group of 4 also had lunch a week earlier and it was also excellent. I would definitely return to this restaurant and would recommend this to anyone. Thank you Beach House for an excellent experience. Mark made our night unforgettable. Friends were visiting and we were delighted by his professionalism and knowledge of the menu. Kudos to this Texan/ Iowan/ Northwesterner/ Santa Monican. We will be back again. Cheers. Service was great. Food was amazing. I got the lobster curry and my husband got the tuna. Both were perfection. Our two girls got kids menu items. They lived the ice cream at them end. Can’t beat the sunset views. The entrees were good, but not worth the price. Dessert was very disappointing considering these cream pies are made fresh daily. Lovely environment. Table by the window. Our waiter, Edwin, was very friendly and efficient. The whole evening was quite pleasurable. Phenomenal experience. Got a gift card to come here from family for our honeymoon. The view on the beach is incredible. The service was attentive and had great recommendations. And the manager and wait staff gave us a signed congratulations card. 10/10 would recommend. Great view and amazing service! Food was excellent! Seth, our server, took excellent care of us, and gave great suggestions for food and drink. The wedding ceremony (not ours!) on the patio was lovely touch. The sunset was spectacular. Would go again. Great little spot - servers are super friendly and the fresh fish is awesome. If you are looking to watch the sunset and eat overpriced tasteless food with nice service, this is your place. The ambiance is lovely, the staff is lovely and accommodating. The food however really leaves something to be desired. The dishes are not refined and not creative. I must note the portions are good, if you prefer quantity over quality. We had much more delicious fish at many other restuarants on the island. One person in our party is vegetarian and had the most unoriginal tasteless dish(we all tried it), vegetarians like deliciously prepared food too. This is our second time eating at The Beach House and our family who is local have eaten there many times. I wanted to wait and go back before I reviewed the place, both times our experience was the same. Great food, great views, and great night. Can't go wrong!! A very special dinner for our last night in Kauai. The ocean front seating, sunset, service and food were amazing! 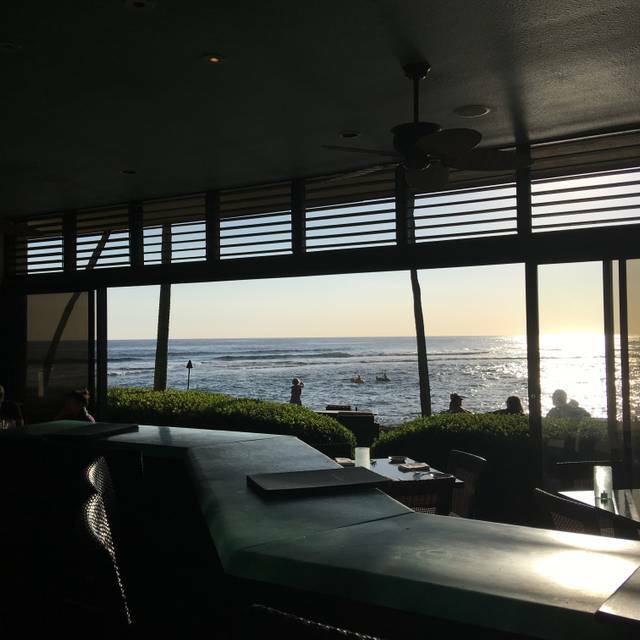 The view of the ocean at sunset was lovely and our server was cheerful and attentive. Cocktails were knowledgeably made. For pupus, my husband had the lobster deviled eggs and I had the salad with panko crusted chevre, candied mac nuts, dried cherries and grape tomatoes. Both arrived looking pretty, but with not a grain of salt or other seasoning and no salt and pepper shakers on the table. A server brought them to us when we asked, and once properly seasoned, both the eggs and salad were delicious. 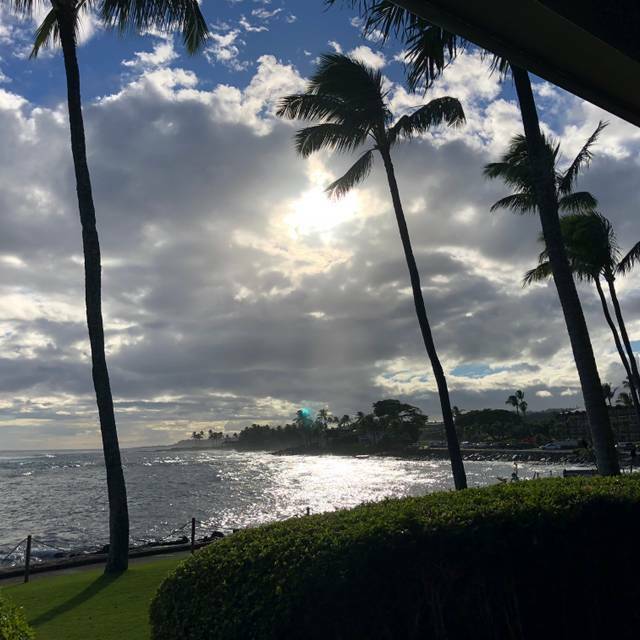 Unfortunately, both entrees (macadamia nut crusted mahi mahi and wasabi butter fish...ono or opah with a lillikoi beurre blanc) arrived in the same way. Very pretty, but entirely flavorless due to lack of seasoning. After a few shakes of salt and pepper, balance was restored to the dishes, and they went from barely edible to delicious. As soon as we set our forks down signaling we were done, the server rushed up and grabbed the shakers to take to another table. Other diners also commented about the lack of seasoning, so we were not alone. It only requires that the food be tasted in the kitchen and seasoning corrected before sending it out to the customer, and Beach House will have recaptured it’s former glory. Great service .. beautiful location .. delicious food. The views from the restaurant at sunset are amazing. The food and the drinks were wonderful. We had great service as well. We had such a great time, that we came back the next night for dinner. Amazing food, service, and views! Absolutely beautiful at sunset!! Exceptional in all aspects...as usual. I would recommend this restaurant for drinks only. The food was overpriced for the quality. My husband and I shared the blackened ahi caesar salad. The ahi was tasteless and not blackened. 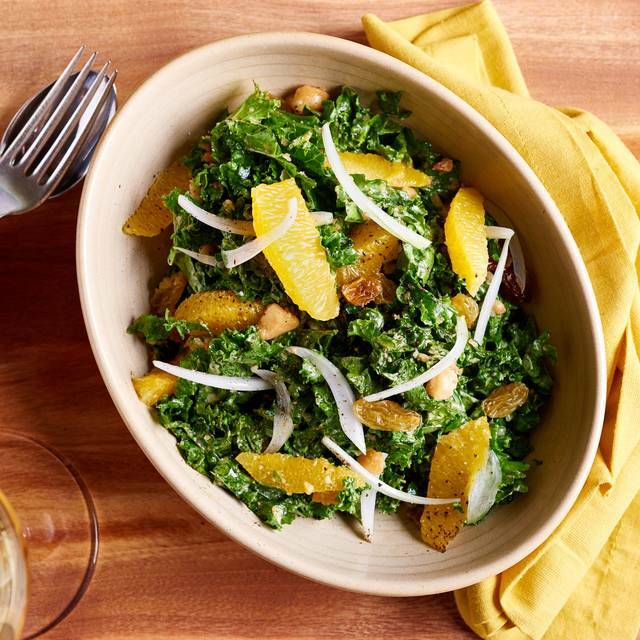 The caesar salad lacked that caesar taste. We also split the main course of pork loin over hash. Pork was tender, but the hash tasted like glue. Yes, I would go again, but only for the view (be there for the sunset) which is spectacular. My cosmopolitan was deliciously perfect! We made a Special Anniversary reservation but were seated by the entry to the kitchen. Other couples were seated in lower ocean view 4-seat tables yet we were told they were not available. I made a plea but was denied after arriving early and having cocktails in the bar. Hostesses were aware of our Special Occassion. I was not happy. Food was outstanding, though. Our server on the lawn was lovely and helpful. She just seemed stretched because it was busy at sunset and people definitely love this spot for a drink and a sunset. The hosts were so accommodating to hold our table to let us watch the sunset and then made us feel comfortable with our table location. Thank you again. Finally, our favorite part of this experience was Edwin (aka FBI or aka Pops) and Saul (you rocked your first solo night!). These guys were attentive and treated us like we were old friends. It was fun and enjoyable. Thanks so much!!! We look forward to coming back on future trips to Kauai!!! Edwin, our server, was fantastic. Enthusiastic about everything from the island to the individual ingredients in our meals and drinks. The best place on Kauai to watch the sunset. Beautiful setting, wonderful food - just perfect. Beautiful sunset and excellent island cuisine. Our daughters 11th Birthday. We had come the year before with our friends and had such a great tome decided to do it again! The sunset view is the best on Kauai! The food is amazing with the appetizers and deserts being the best! Outstanding experience!! !